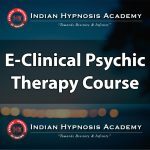 The course covers different concepts and processes of Para-Hypnosis. 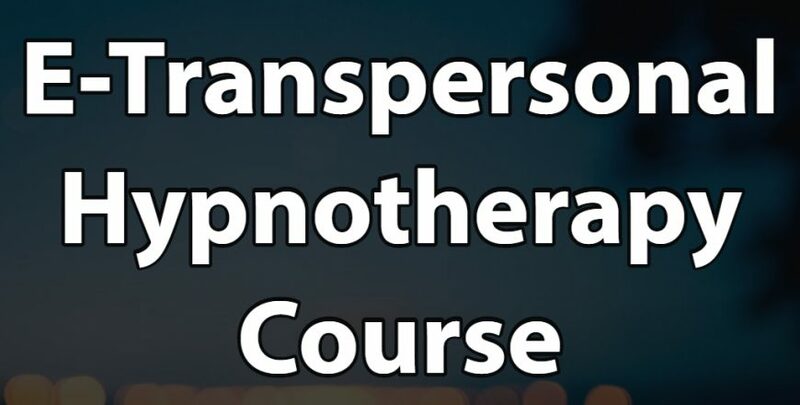 The course emphasizes upon metaphysics and spirituality along with different healing and empowering processes of transpersonal hypnosis. 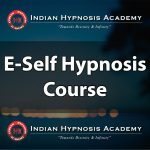 It provides information about scientific temper of past life regression and its application for behavior correction. The students learn to connect with higher energies like masters and guides to seek relevant guidance for different purposes. Foreign energy is also a big issue for many people, it is taught with scientific and very effective methods of releasing the foreign element.